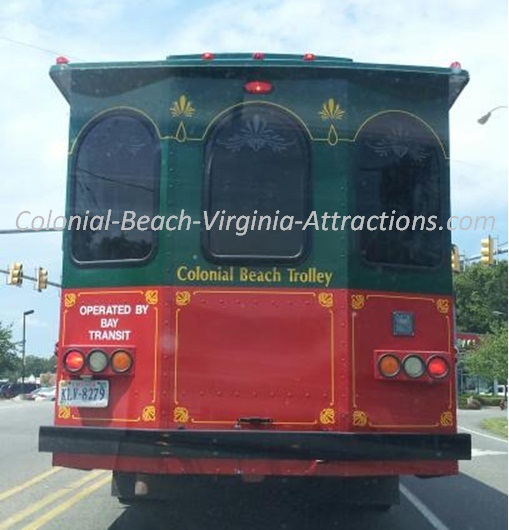 Colonial Beach bus service will take you around town three days per week and to other destinations including daily commuter trips for those who work at the Dahlgren navy base as well as weekly shopping trips to Potomac Mills and Spotsylvania malls. 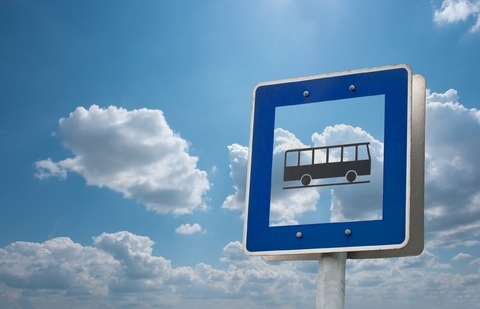 Bus service can be scheduled for Monday, Wednesday and Friday from 9:00am to 3:00pm. Just call a couple of days ahead to reserve a spot. This is for trips to the grocery store, doctor, post office, etc. Discount ticket books are available. The bus makes daily weekday morning and afternoon runs for those who work there. It departs at 6:00am and returns at 3:30pm. Daily or monthly rates are available. From Colonial Beach, bus departs at 8:30am on the 3rd Wednesday of each month for a day of shopping at this mall near Woodbridge. It leaves there at 2:30pm to head back home. Reserve your spot early - especially during the holidays! 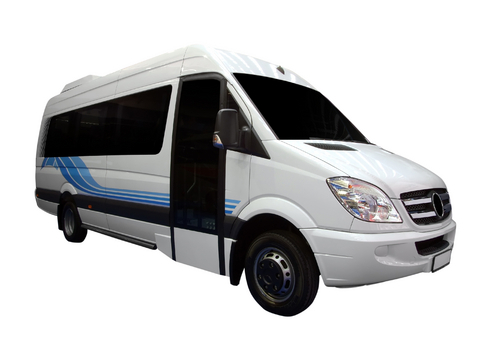 The fee is just $8 per person round trip. One-way fares are also available. Tuesday and Thursday the bus leaves the Transit Office on Colonial Ave. at 9:00am to head to Fredericksburg. As far as a return trip from the mall, it leaves there at 2:30pm to head back to Colonial Beach. Please make reservations for this trip at least two days in advance. Bay Transit can be reached at 804-250-2011 from 6:00am to 6:00pm. Bay Transit also operates the town Trolley which runs on weekends and holidays from Memorial Day through Labor Day.